When a Republican party wins the general election, they strip the royal family of everything and send them to live on a housing estate in the Midlands. 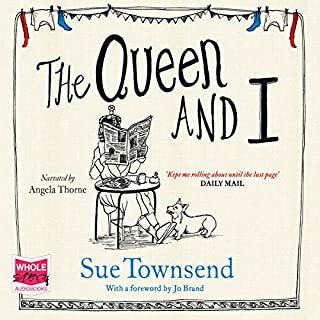 Exchanging caviar for boiled eggs, servants for a social worker named Trish, the queen and her family learn what it means to be poor among the great unwashed. Is their breeding sufficient to allow them to rise above their changed circumstance, or deep down are they really just like everyone else? 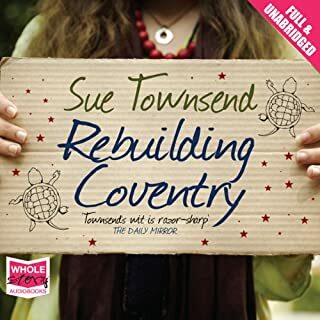 For over 10 years, Sue Townsend has written a monthly column for Sainsbury’s Magazine, which covers everything from hosepipe bans and Spanish restaurants to writer’s block and the posh middle-aged woman she once met who'd never heard of Winnie the Pooh. 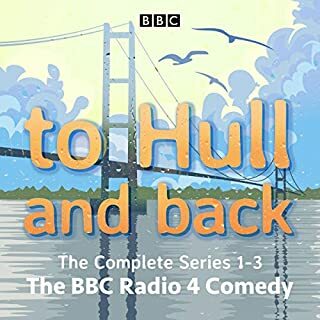 Collected now for the first time, these columns from one of Britain’s most popular and acclaimed writers are funny, perceptive, and touching. 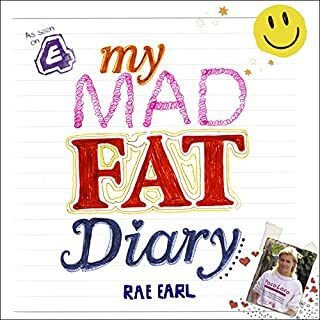 Rae Earl's hysterically funny and very touching real-life 1989 diary. If Adrian Mole had a teenage sister, she'd sound like this. 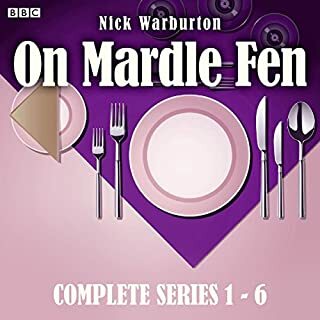 It's 1989, and Rae Earl is a fat, boy-mad 17-year-old girl, living with her mum and their deaf white cat in a council house with a mint-green bathroom suite and a kitchen Rae can't keep away from. 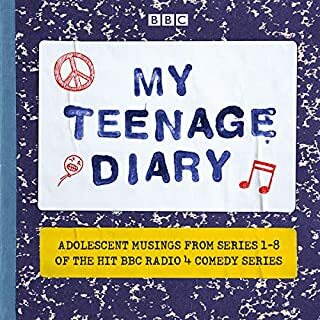 This is the hilarious real-life diary she kept during that fateful year - with characters like her evil friend Bethany; Bethany's besotted boyfriend; and the boys from the school up the road. 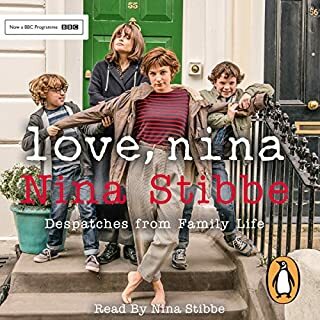 In the 1980s, Nina Stibbe wrote letters home to her sister in Leicester describing her trials and triumphs as a nanny to a London family. There’s a cat nobody likes, a visiting dog called Ted Hughes (Ted for short) and suppertime visits from a local playwright. Not to mention the two boys, their favourite football teams, and rude words, a very broad-minded mother and assorted nice chairs. 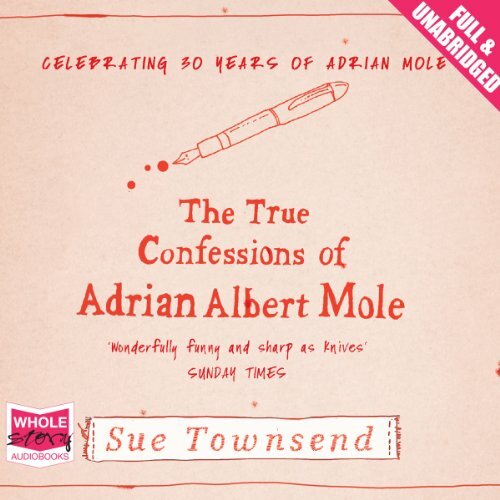 What disappointed you about The True Confessions of Adrian Albert Mole? 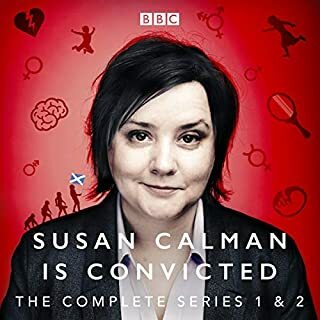 Loved this at first.the first one and a half to two Hours were good but then WHAT Happen WHO is this woman i have little interest in. No longer a Adrian Mole to see. The first part was good. Typical Adrian Mole. The rest was some frightfully dull dirge of story about some wretched holiday the author went on. I had to stop it. I didn’t buy this for a self indulgent recounting of Townsend’s holiday. 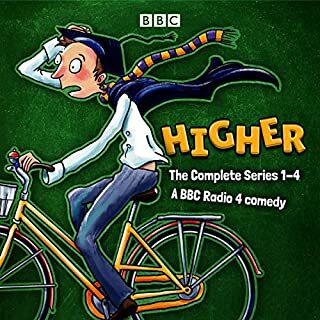 I purchased this to hear of the tales of Adrian Mole. 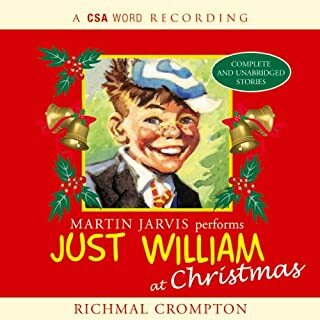 Codswallop! Can't wait to delete it from my player. The 'Adrian Mole' part was alright, but then quite unexpectedly when it ended, this woman (Ms Townsend, presumably?) bizarrely goes into the most boring (self-indulgent?) monologue about the unlikely events that happened to her on a holiday in Spain, during which she repeatedly (at LEAST a thousand times!) 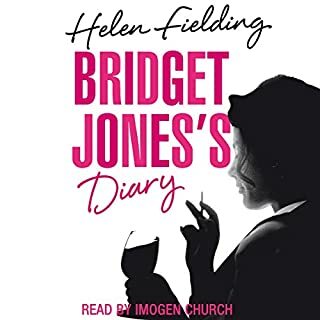 referred to the erstwhile currency as pesAYtas, and apparently encountered every eccentric and pervert in that country: Then, just as I was beginning to lose the will to live, she suddenly switches on a 'little girl' voice and becomes a young Margaret Hilda Thatcher growing up in Grantham). I didn't hear the end of it, and deleting it is at the top of my today's TO DO list!! 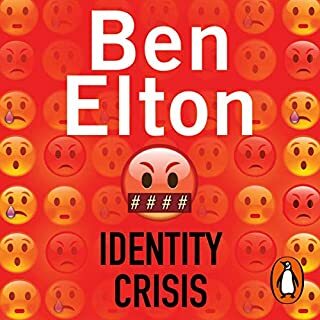 Felt disjointed and incomplete - was this a full version of the book? 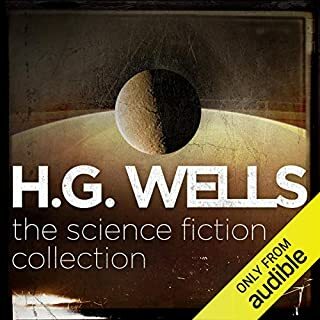 I felt this audio book jumped around and didn't make much sense. Like sections had been missed out. 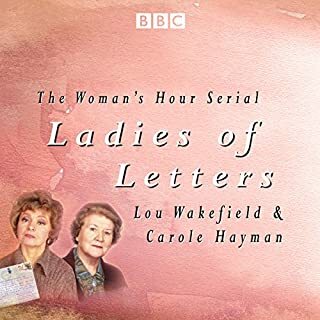 It also felt quite short and there was a long section at the end about the authors holiday which I found a bit strange and not especially entertaining. I wouldn't bother listening to this again. 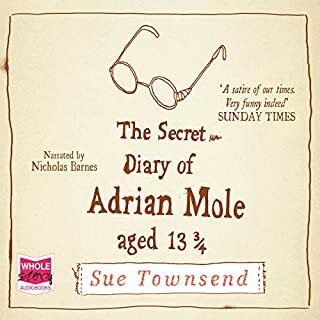 Shame because I really enjoyed the other Adrian mole books. Not sure whether this is just the book itself or the way it has been made into audio version. This book doesn't live up to expectations as I really enjoyed the first two books in the series. The only saving grace is the narrator of Adrian. The Adrian Mole story is quite short & ends abruptly. 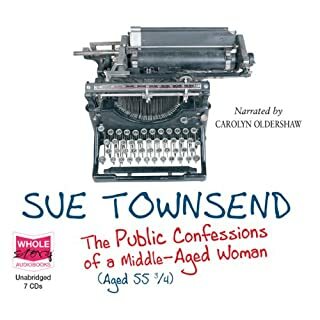 Then there is a Diary from Sue Townsend & then Maggie Thatchers schooldays. All very good but I think the cover & description ought to make this clear. bad boring narrator couldnt finish it. got to chapter 4. looking to send it back after this review. 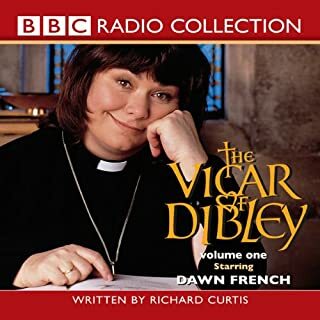 Having enjoyed my first Adrian Mole book I bought this one to listen to on a cruise. What a mistake. The first part was real Adrian Mole however the second half of the book was the author's Ego Trip to Russia plus a lot of name dropping.